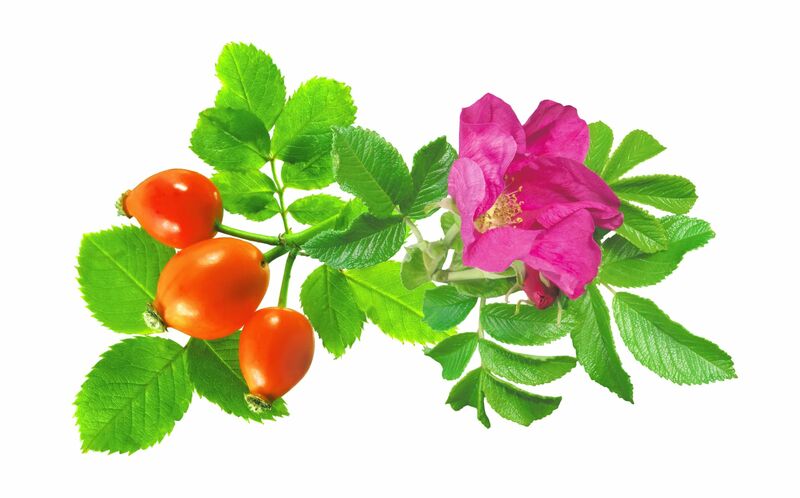 Extracted from the seeds of the wild rose shrub, Rosa moschata, rosehip oil is fast emerging as the haute skincare ingredient. Hollywood actress Miranda Kerr has famously revealed that she wears rosehip oil under her moisturiser to rejuvenate the skin as it’s full of antioxidants. “I also love to use it when I’m travelling on airplanes to keep my skin hydrated,” Kerr says. Loaded with skin rejuvenating properties like vitamin C and lycopene, cold-pressed rosehip seed oil is being touted as a safer alternative to botox to repair the skin’s surface and regain its youthful appearance. 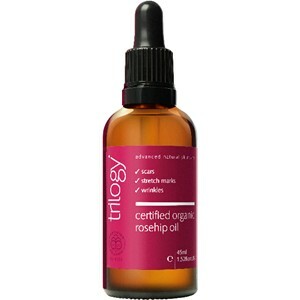 Trans-retinoic acid, a natural form of vitamin A, present in rosehip seed oil is known to reduce the depth of wrinkles, fade fine lines, and lighten age spots. The presence of antioxidants and essential fatty acids makes it a miracle oil to treat dry itchy skin, while also working to brighten dull, uneven skin tone. This amber-hued oil has a weightless, comfortable texture. The formulation gets easily absorbed without leaving a sticky-oily feel. 1. Use a few drops of rosehip oil on the face at night to wake up to a brighter, glowing complexion. 2. Soften the rough, cracked skin around elbows, knees and heels by massaging them with rosehip oil. Alternatively, mix a few drops in your regular body butter to increase its efficacy. 3. 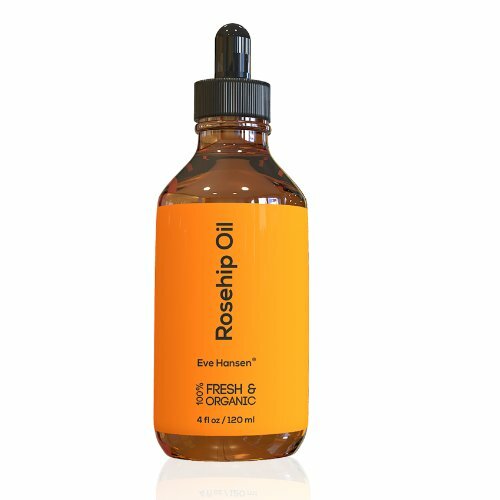 A drop of rosehip oil works like a hair serum. Rub within your palms and apply to wet hair to help smooth hair follicles and split ends. 4. Increase the hydration potency of facial mask by adding a few drops of rosehip Oil. 5. Target application on scars and burns helps soothe the inflamed skin and facilitate the healing process without leaving any permanent marks.